The smartphone is an indisipensable tool for the modern day road warrior, which is why selecting the correct model that suits your needs is always important. 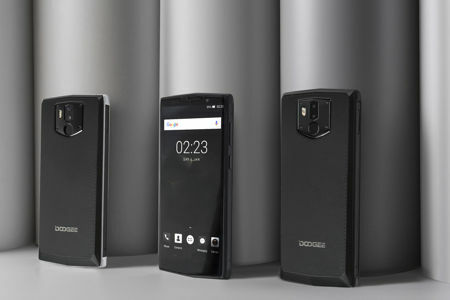 The Doogee BL9000 might not have the prestige of other high street names, but it is functional enough for the discerning businessperson to check out without having to break the bank. What sets the Doogee BL9000 apart from the other smartphones would be the massive 9,000mAh capacity battery, where it claims to offer a standby time of more than 700 hours. This is certainly a stretch of the imagination, as no one would use a smartphone without turning on all of its “smart” functions, but for sure it will be able to outlast other handsets in the market by a margin on regular use basis. When it comes to smartphones, there are many different companies that roll out these highly sophisticated mobile devices that transform today’s road warriors into a mobile productivity unit. 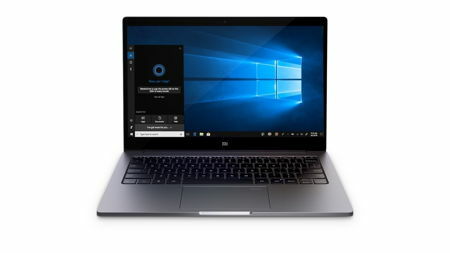 Each brand has its own range of devices, from the entry level to the mid-range, as well as the flagship model that will tout all of the bells and whistles to entice you into parting with your hard earned cash. Vivo of China has announced its NEX flagship smartphone which will boast of the first elevating front camera in the world, in addition to a truly bezel-less display, making it seem more like a portable TV than ever before. While there are many different kinds of gaming keyboards that are available in the market, the mechanical gaming keyboard continues to remain at the forefront of things, and for good reason, too. First of all, the quality and build of such keyboards have endeared itself to gamers, be they casual or serious ones, delivering a performance level that virtually lies the blame of defeat at the doorstep of the gamer as opposed to poor quality hardware. Logitech’s G512 mechanical gaming keyboard now comes with a trio of mechanical switches. Are you serious about your gaming sessions? If you have answered in the affirmative, then you would surely know that there are several brands in the market that will be able to offer a semblance of performance that is worthy of a world champion. The question is, do you have the natural talent and ability to maximize the gaming keyboard’s capability? 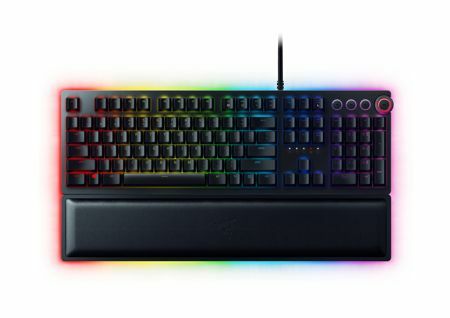 Razer continues to up the ante with the Razer Huntsman keyboard, their latest flagship device that boasts of Razer’s groundbreaking Opto-Mechanical Switch. When it comes to charging up our mobile devices, we have different avenues to choose from these days, mainly between wired and wireless charging. Of course, the former is the most popular for the simple fact that it is the de facto standard, but wireless charging is fast catching up. While not all devices offer wireless charging capability, the growing number of third party wireless chargers released in the market is a growing testament of its popularity. 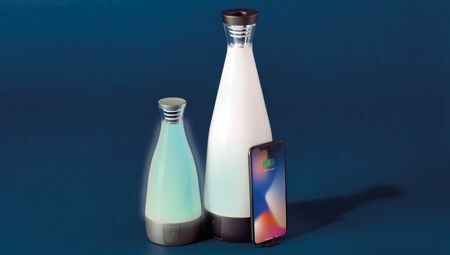 Gloo is one such example, a sleek wireless charging station that also functions as an ambient light source. With Internet connectivity being commonplace, fast, and affordable these days, it is no wonder that the idea of a global office is a whole lot easier to implement than ever before. From voice conference calls in the past, having video conference calls happen to be the next evolutionary step. Logitech has come up with a couple of new Logitech Video Collaboration offerings. 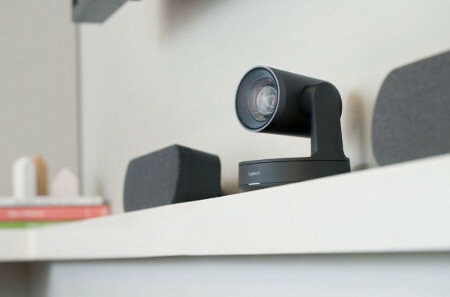 The first of the two will introduce intelligent automation to video meetings, while the second happens to be a new video conferencing portfolio that will increase the bar when it comes to USB-connected conference cams. 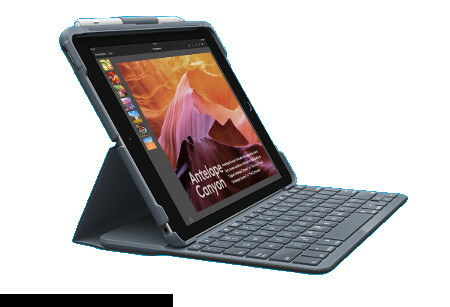 Logitech is no stranger when it comes to peripherals for mobile devices, and their latest keyboard cases will arrive in the form of the Logitech SLIM COMBO as well as the Logitech SLIM FOLIO. Regardless of which particular model that you decide to settle on for, both of them will be able to play nice with the newest iPad 6, although folks who are still rocking to the previous generation iPad will still be able to enjoy the SLIM COMBO and the SLIM FOLIO without having to make a hardware upgrade. Amazon might have had a huge hit in the past with its Kindle e-book readers, but the company also has had some brushes with the world of tablets. 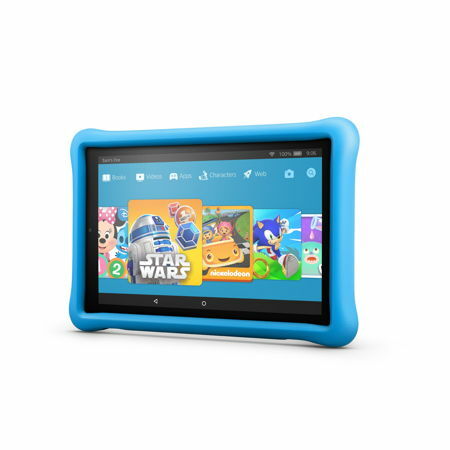 Their latest entry to the tablet market would be the Amazon Fire HD 10 Kids Edition, where it is touted to be the fastest kids’ tablet to ever roll off their assembly lines. Kids are not well known for their patience, so to have a souped up tablet that minimizes waiting time when loading apps and games is certainly worth checking out.